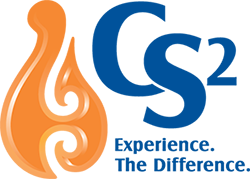 At CS2 we require that our consultants have experience in senior leadership roles in the investment adviser and/or broker-dealer space; all of our consultants have been Chief Compliance Officers responsible for supervising large teams of advisers. 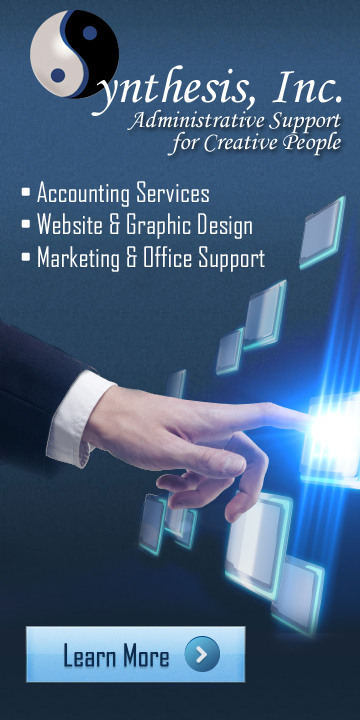 All have other industry experience as well, including as advisers, managers, operations professionals and more. This means that our consultants have extensive experience in the development and real world execution of a broad range of supervisory procedures, and equally as important, they understand the business our clients are engaged in. Since our founding in 2008, our clients have included investment advisor firms of all sizes, hybrid RIA/broker-dealer firms, bank-owned investment programs, commodity trading advisors, futures dealers, municipal advisors, fund managers, securities attorneys, continuing education providers, industry membership organizations, and financial services software companies. We have authored or edited hundreds of continuing education courses involving SEC/CFTC monitored securities and investment advisory activity, alternative investments, ethics, insurance, and money laundering, as well as Series 65 examination preparation materials. Mary Harris‐King is Co‐Founder and President of CS2. She has a wide range of experience in the financial services industry, including legislative and regulatory affairs, securities and insurance compliance, and banking and credit union compliance. She has served as Chief Compliance Officer for SEC and state-registered investment advisers, regional compliance manager for a hybrid firm and its representatives throughout the Midwest and Mid‐Atlantic regions, and regional OSJ manager/compliance officer for a $405B financial services program. She has also been a legislative and regulatory analyst for a credit union trade association, where she represented industry interests as a registered lobbyist and was responsible for bringing state and Federal Legislative Action Funds (PACs) into compliance with campaign finance regulations. Mary has passed the FINRA‐administered Series 7, 66 and 24 securities registration exams and has held life, health and annuity, variable insurance products and real estate sales licenses. Mary has served as a Subject Matter Expert on both the Securities Education Advisory Team and the Insurance Content Advisory Board for one of the largest providers of industry training and continuing education. She holds a Bachelor of Arts degree with honors and a paralegal certificate, both from the University of Washington, and is a member of the Association of Certified Fraud Examiners (ACFE) and the Association of Certified Anti-Money Laundering Specialists (ACAMS). Paul King is the firm’s Vice President and Co‐Founder. He has served in various industry roles including Chief Compliance Officer for SEC and state-registered investment advisers and FINRA/NFA regulated brokerage firms, directed operations departments in RIA and broker/dealer firms, national manager of regional compliance principals, regional compliance manager responsible for over 100 branches in the US Southeast and Puerto Rico, as well as OSJ compliance officer. His compliance oversight experience has been with firms of various scale involved in investment advisory services, alternative investments, securities brokerage services, pension consultancy and insurance activities. Paul has held Series 4, 7, 24, 27, 53, 63, 65 and 99 securities registrations, and life, health, annuity, and variable insurance products licenses. 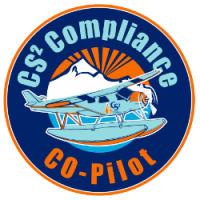 He is a longstanding member of the NSCP and completed its Certified Securities Compliance ProfessionalTM program, demonstrating through testing and experience the expertise of both investment adviser and broker/dealer compliance best practices and industry regulation. He was also a former non-public arbitrator on FINRA and NFA Lists of Neutrals. Paul is a graduate of Western Illinois University, and a retired Officer of the U.S. Marine Corps Reserve following more than 22 years of combined active and reserve worldwide service.